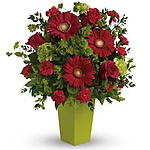 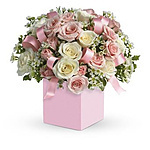 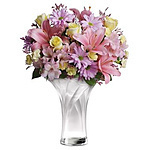 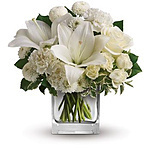 - Celebrate the cutest baby girl?s arrival with this charming box arrangement that arrives chock full of pretty flowers. 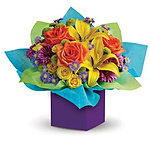 Perfect for baby showers too! Unfortunately there is only 0 of Celebrating Baby Girl left in stock.